It is no wonder so many business owners choose to open up shop in Illinois with the affordable and attractive costs of living. The cost of living in Illinois is estimated to be 25-30% below the national average. This can result in lower operating costs for businesses, which is great for business owners. With that in mind, as a business owner, wouldn’t it be a shame to find out your business insurance policy is costing you more than it should? In Illinois, there are certainly regulations that determine your basic business insurance requirements, but it takes the experience of a professional independent insurance agent like the ones we have here at The Jager Agency, A Division of Dimond Bros. Insurance to really understand your needs. You have spent a lot of time building your business. We want to take the time to understand your needs and get you the custom coverage you deserve. We can even help you obtain coverage that pertains to liquor liability and taverns, and provide insurance policies to auto dealers and commercial property owners. The experienced agents at The Jager Agency, A Division of Dimond Bros. Insurance will stop at nothing to make sure all of your business needs are covered. Do you have a business in Illinois that requires business insurance? Give us a call today at 888.298.6006 or fill out the free quote form on this site and we’ll contact you as soon as possible to set up a meeting to discuss your needs. 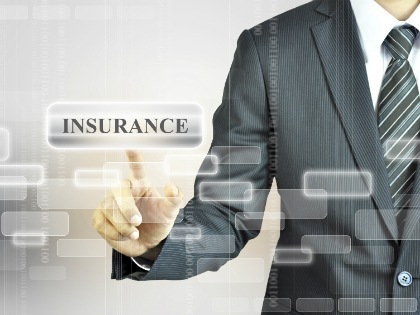 Together we will work to build you a comprehensive business insurance policy that is custom and affordable.